Witches have feelings and so does Philippine Vice President Leni Robredo who hails from Camarines Sur. A few years ago, local media reported that aswangs have made their way into Robredo’s home province. Philippine folklore has it that The Aswang is a flesh-eating, shapeshifting monster. During the day, Aswangs appear as regular townspeople, though they may be observed by others to have reclusive habits or magical abilities. At night, Aswangs shift into eerie predatory forms and go hunting for human prey, preferring to feast on children and pregnant women above all else. Robredo found Giuliani’s tweet about witches a perfect opportunity to deny that there are aswangs in Camarines Sur. She also denied that these evil creatures voted in the 2016 elections which all but assured a Robredo victory in her home province. 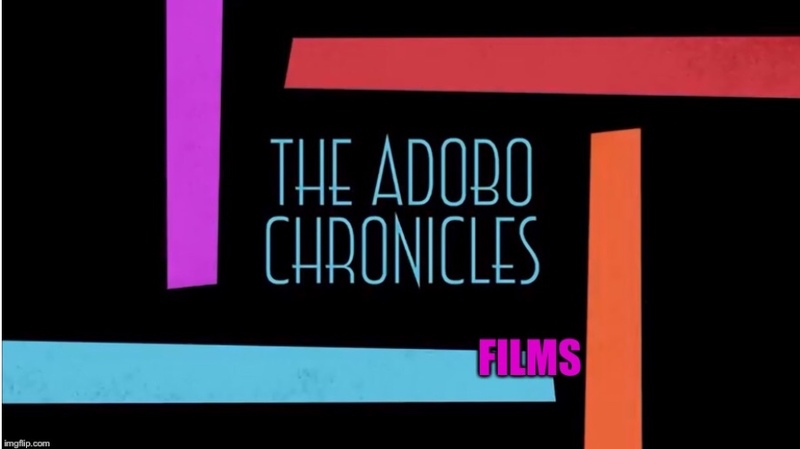 The Adobo Chronicles tried to reach out to some aswangs for comment but we couldn’t cope up with their nocturnal schedule.